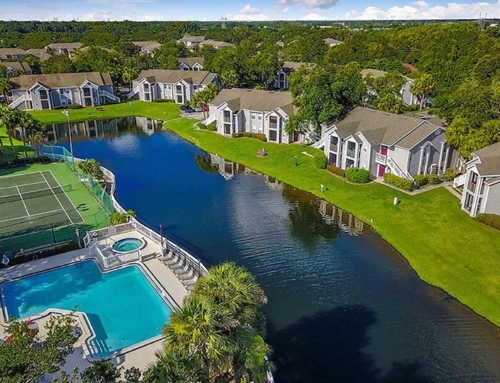 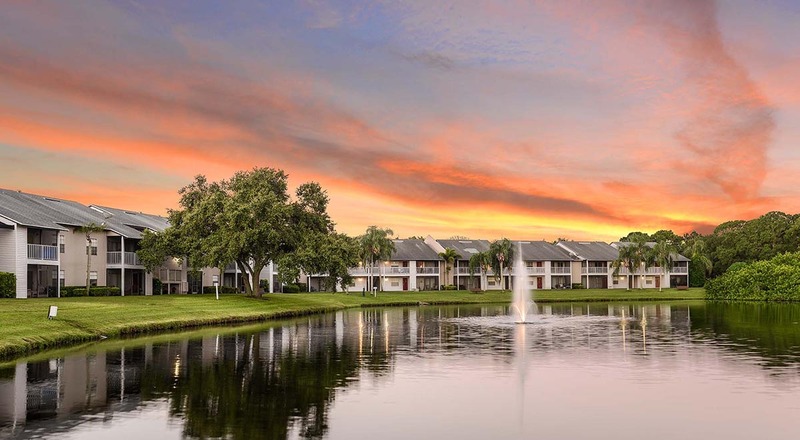 Timber Chase at Sarasota Bay provides a serene Florida lifestyle, secluded, yet convenient. 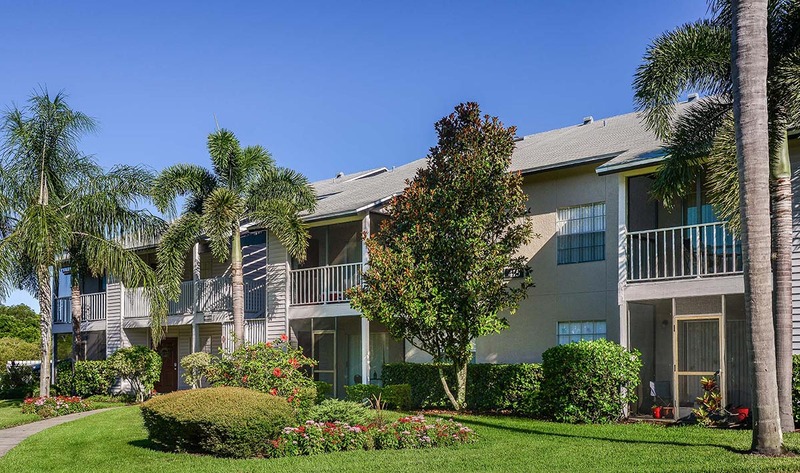 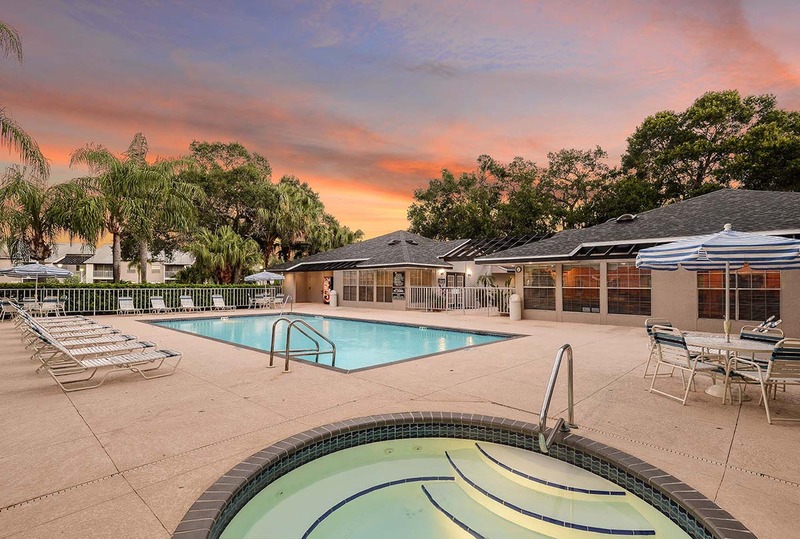 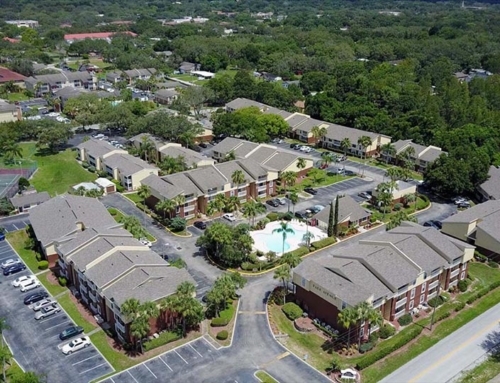 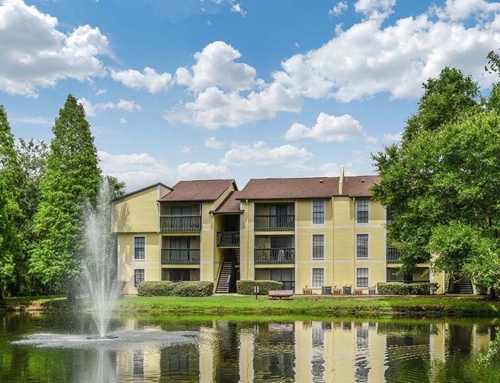 Located near downtown Sarasota, Timber Chase residents are only minutes from all the city has to offer. 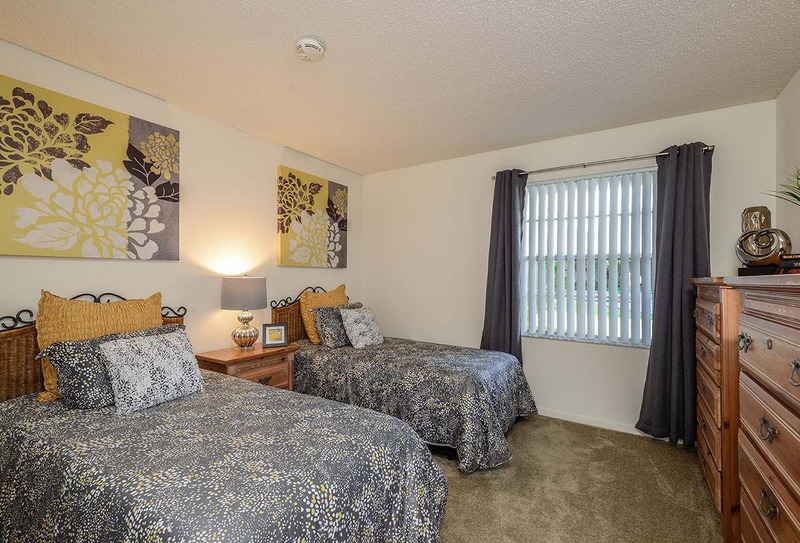 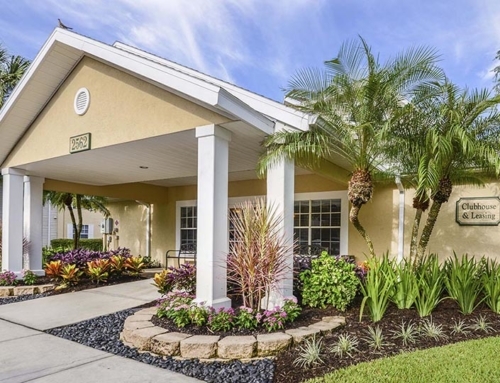 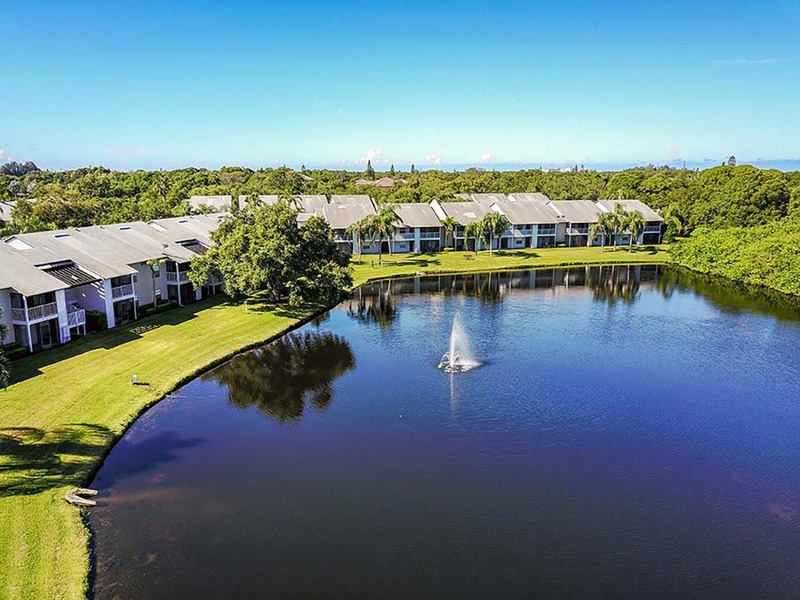 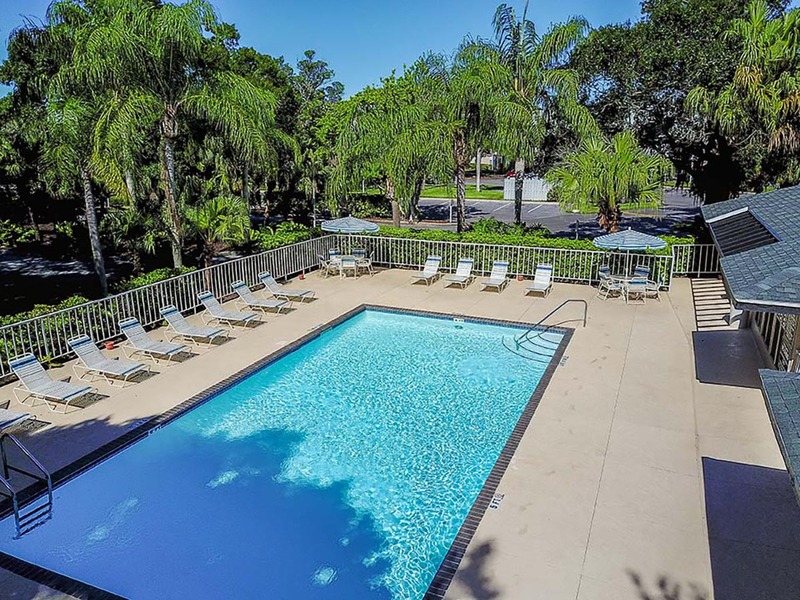 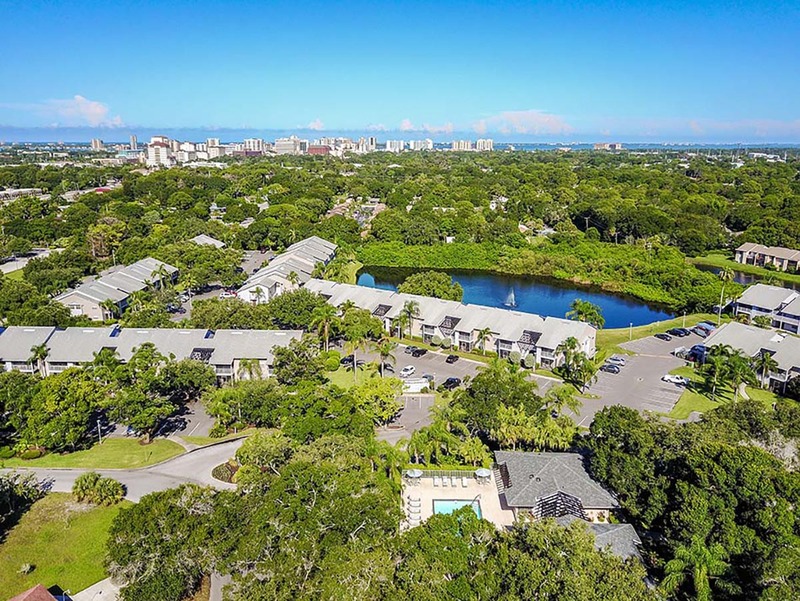 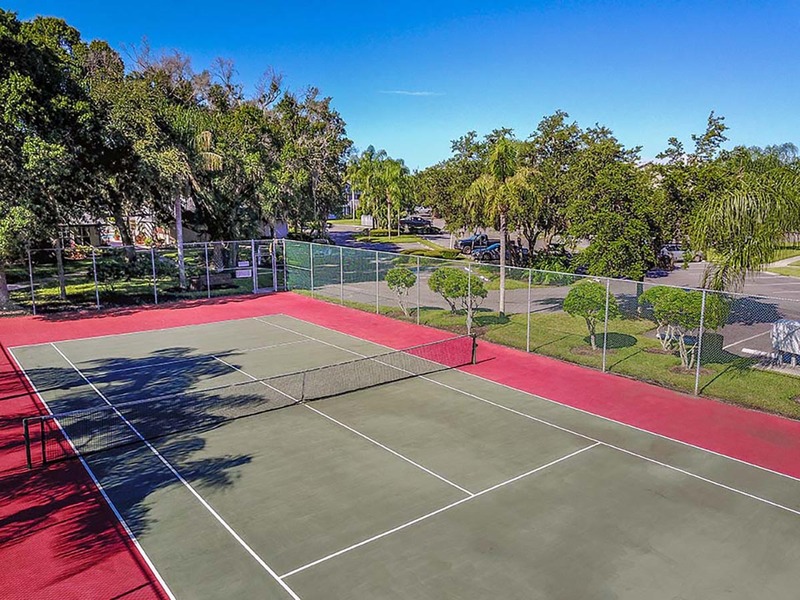 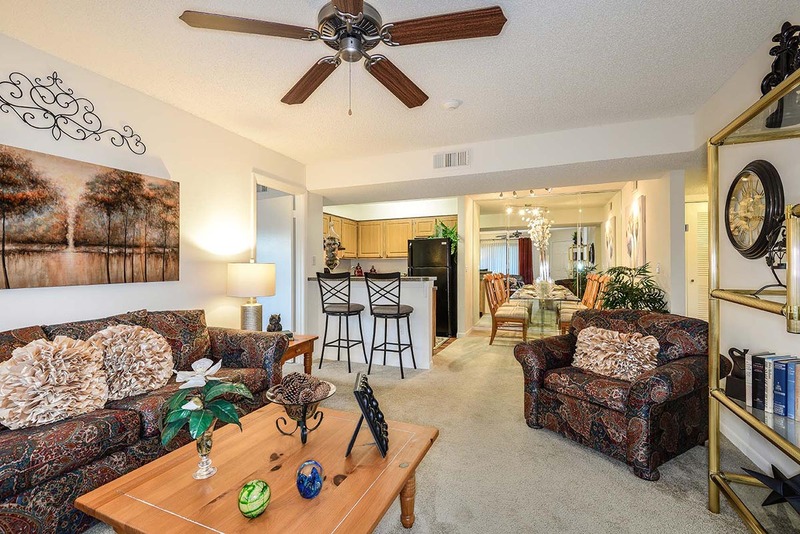 Some popular attractions nearby include the Van Wezel Performing Arts Center, Ed Smith Stadium, St. Armand’s Circle, the Sarasota County Fairgrounds, museums, pristine beaches, and more.